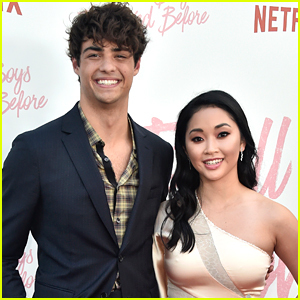 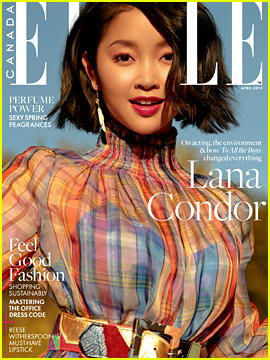 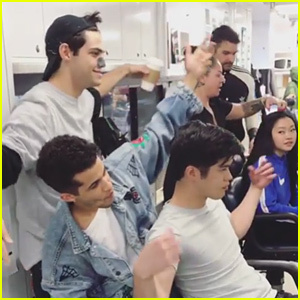 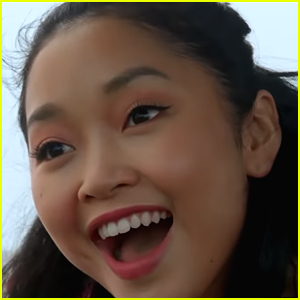 Lana Condor Reveals Her New Netflix Project on Instagram | Lana Condor | Just Jared Jr.
Lana Condor just announced her next Netflix project and we could not be more excited for her! 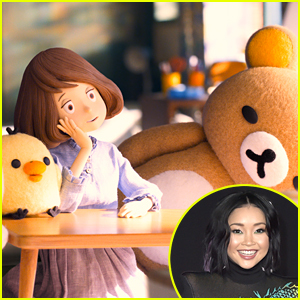 The 21-year-old actress will be the voice of Kaoru in Rilakkuma & Kaoru! 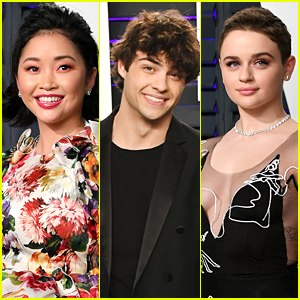 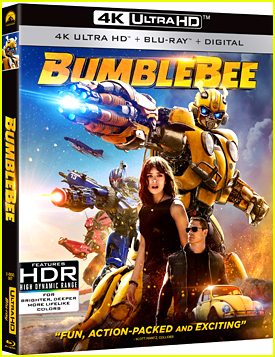 The series will premiere on April 19th on Netflix. 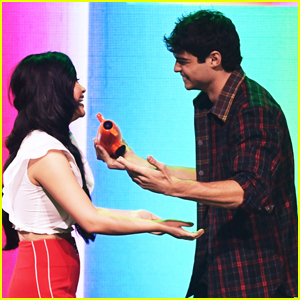 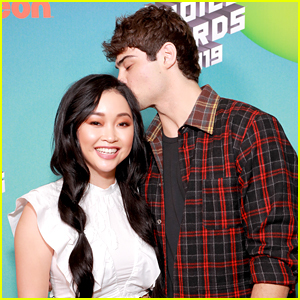 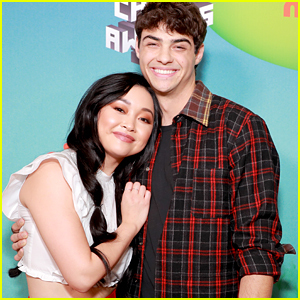 Lana Condor Is Radiant In Red at Kids' Choice Awards 2019!